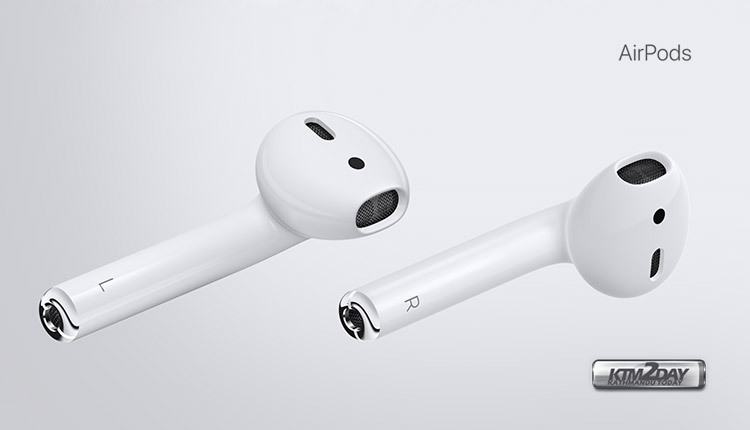 Apple today announced AirPods , their second generation of wireless headphones . The airpods come with new H1 chip designed by the Cupertino company and developed specifically for headphones, presents some interesting innovations. The H1 chip on which the new AirPods are based should offer performance efficiency, faster connection times and greater talk time, as well as ensuring access to the “Hey Siri” technology, without using your hands. “AirPods offers a magical wireless experience and is one of the most loved products we have ever created: they connect easily with all Apple devices and provide crystal clear sound and intuitive and innovative control of music and audio “, Apple said in a statement on unveiling the product. 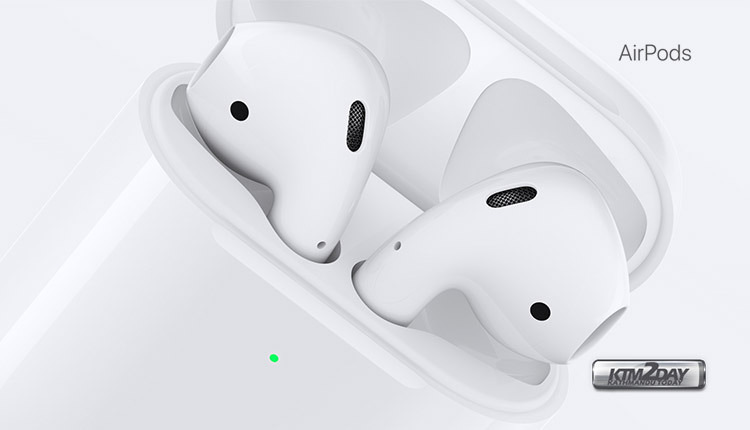 The new AirPods are available in two versions: one equipped with a standard charging case and the other with a new wireless charging case . According to Phil Schiller , senior vice president of the Marketing department of the American multinational, they are the best wireless headphones currently available on the world market. The new H1 chip designed by Apple features a custom audio architecture to create a revolutionary audio experience and improved synchronization. H1 allows AirPods to offer up to 50% more talk time than first-generation AirPods. Switching from one device to another while listening to music on iPhone, Apple Watch or iPad is easier than ever with connection times twice as fast. AirPods also offers ” Hey Siri ” technology which should simplify song editing, call, volume adjustment and driving directions simply by calling the voice assistant developed by Apple.